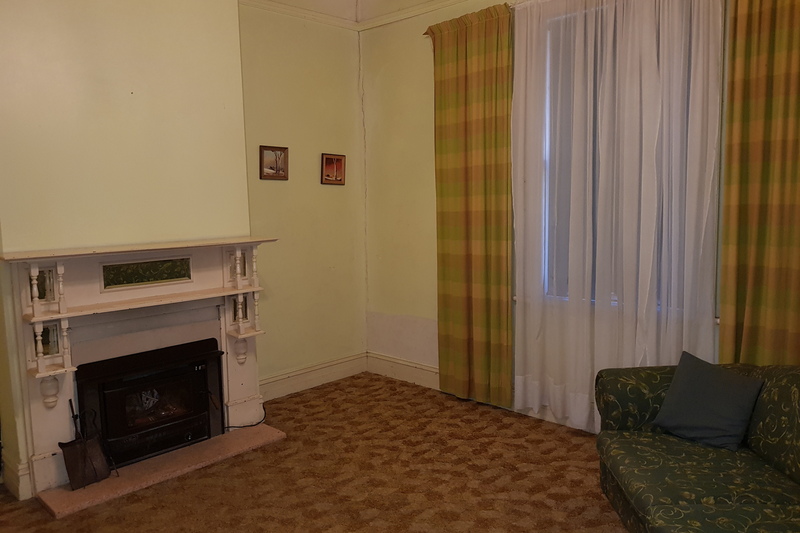 BIG BLOCK, BIG HOUSE - AFFORDABLE PRICE! 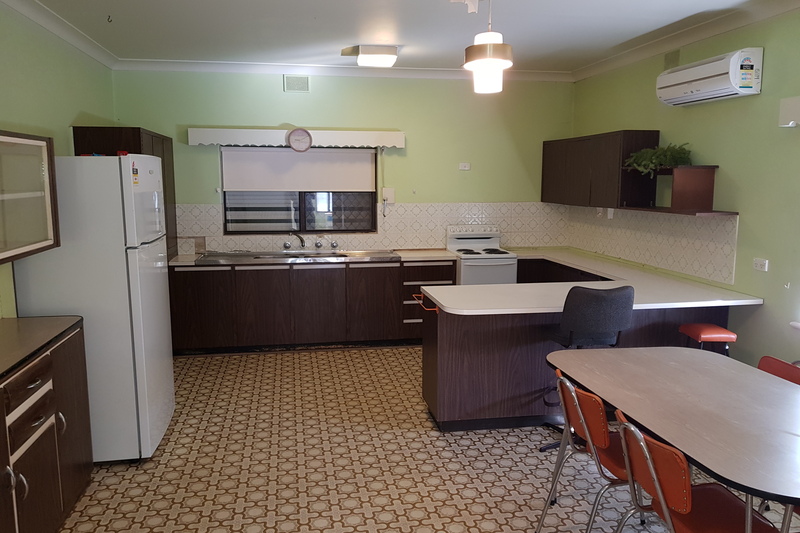 Located on 1,316 sqm and with handy rear access this property has massive potential. 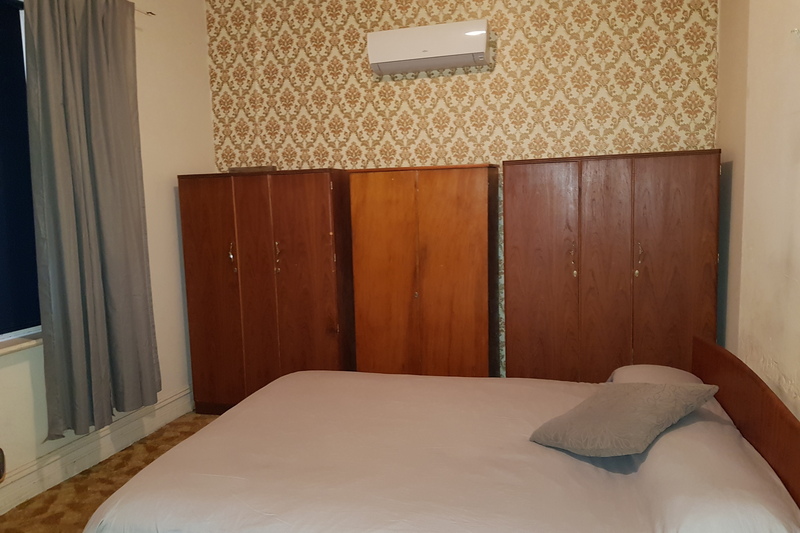 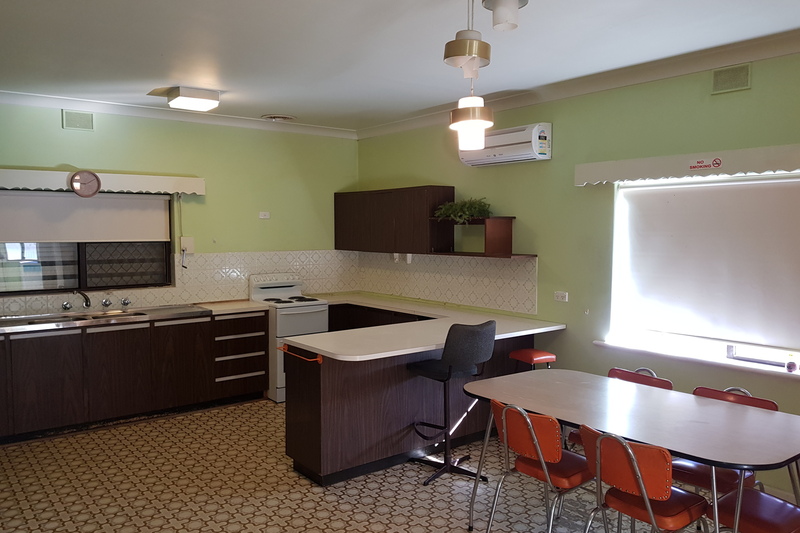 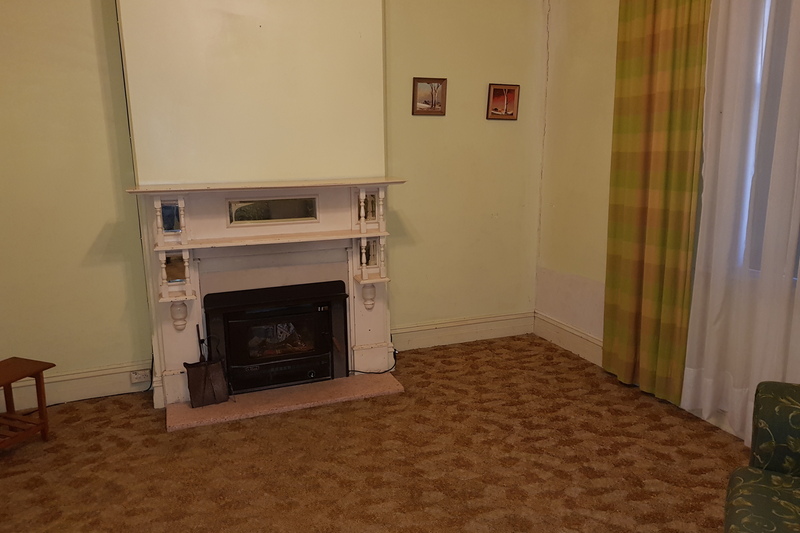 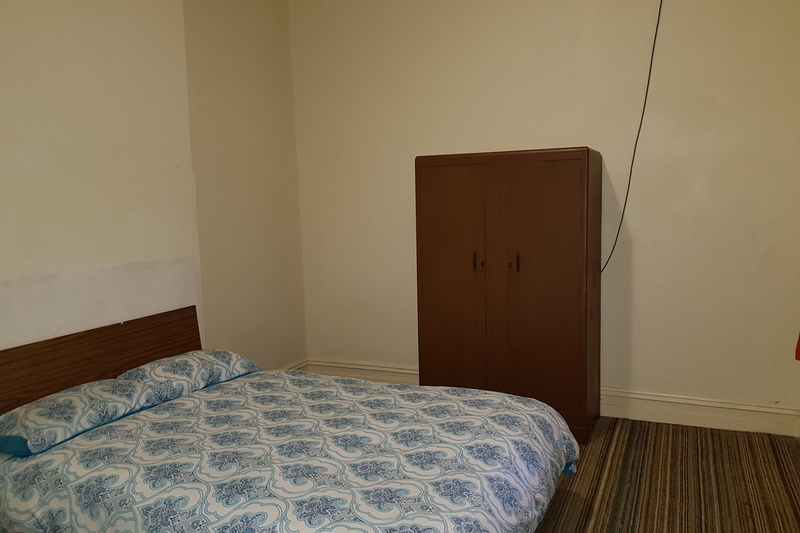 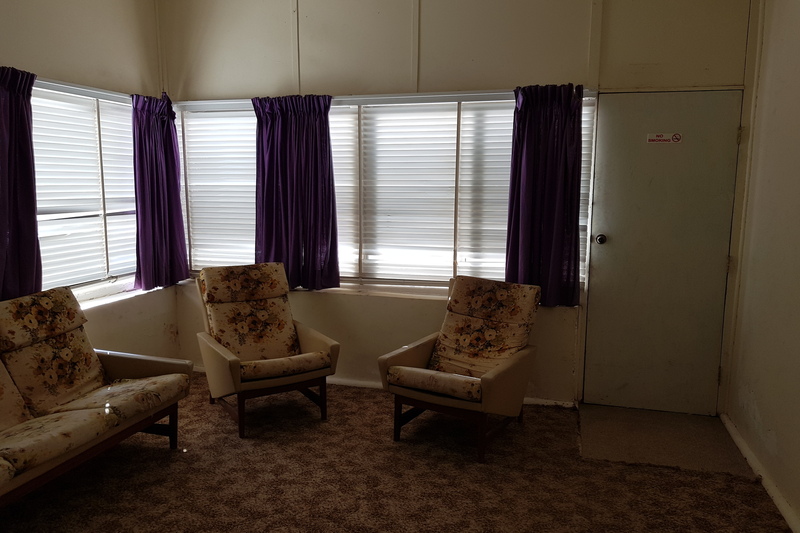 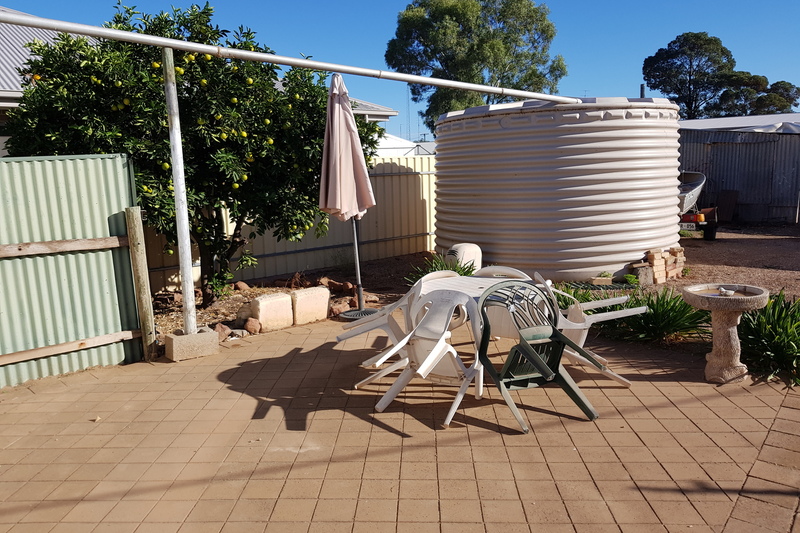 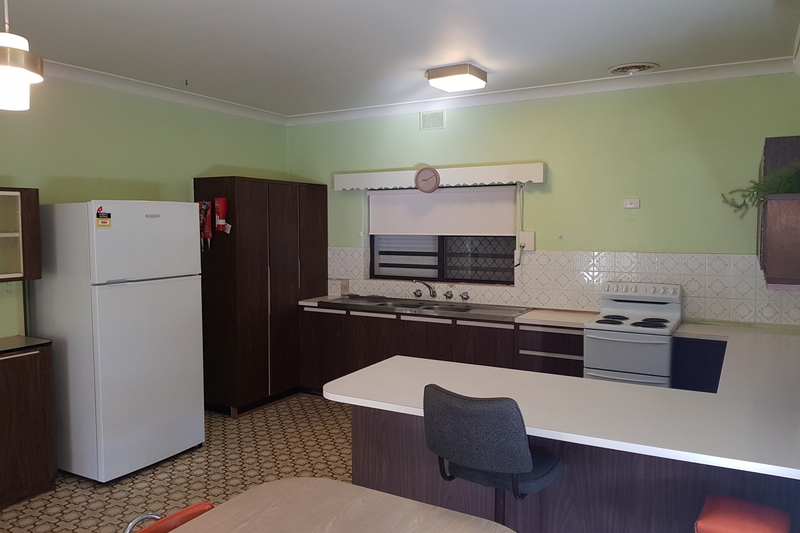 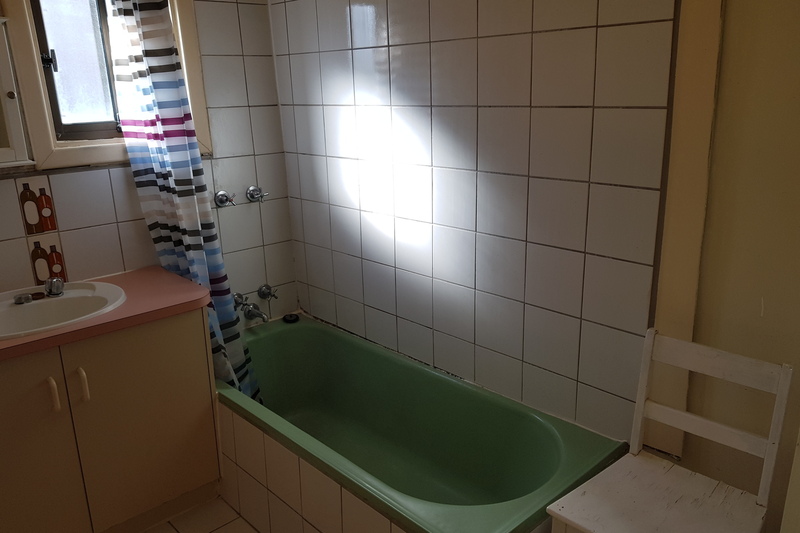 The house is in good condition for its age & boasts 3 large bedrooms, huge lounge room with slow combustion heater & ceiling fan, 1970's built kitchen with electric stove, pantry and split system air conditioning & tiled wet areas. 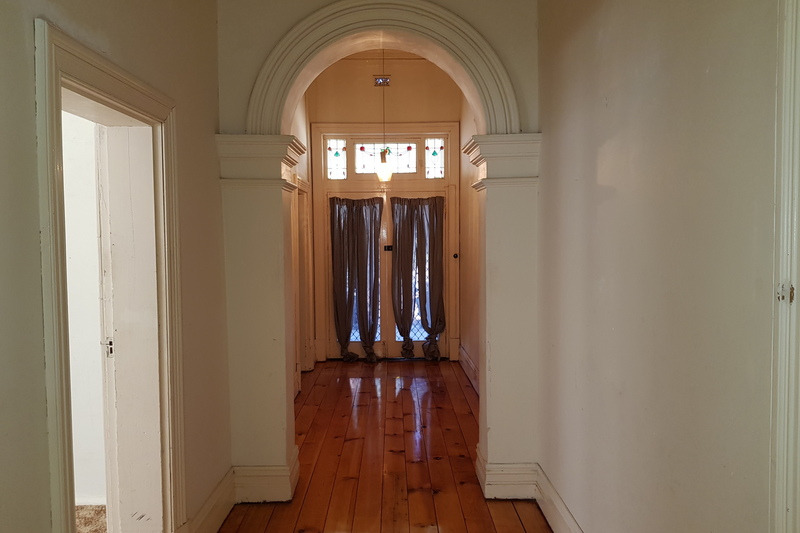 The pressed tin ceilings are a real feature as is the beautiful wide hallway with arch & polished floor boards. 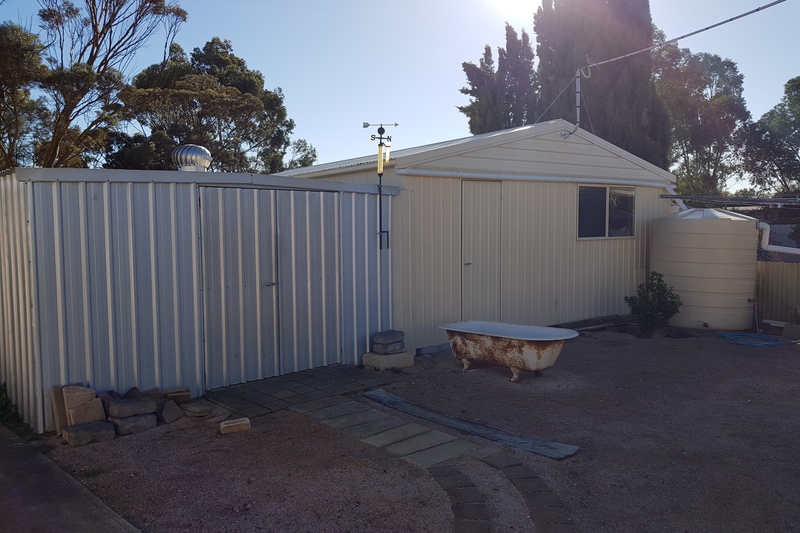 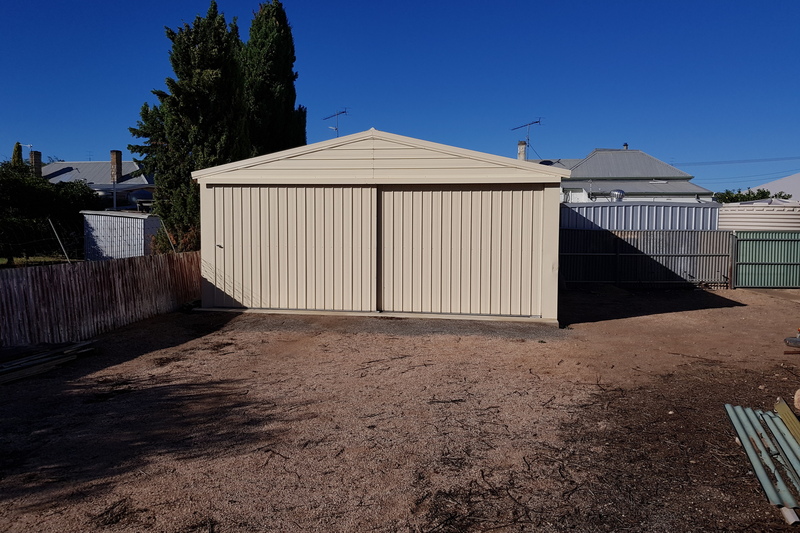 Outside there is a new 9x6m shed with concrete floor & power, assorted smaller sheds, new poly rainwater tank & low maintenance gardens. 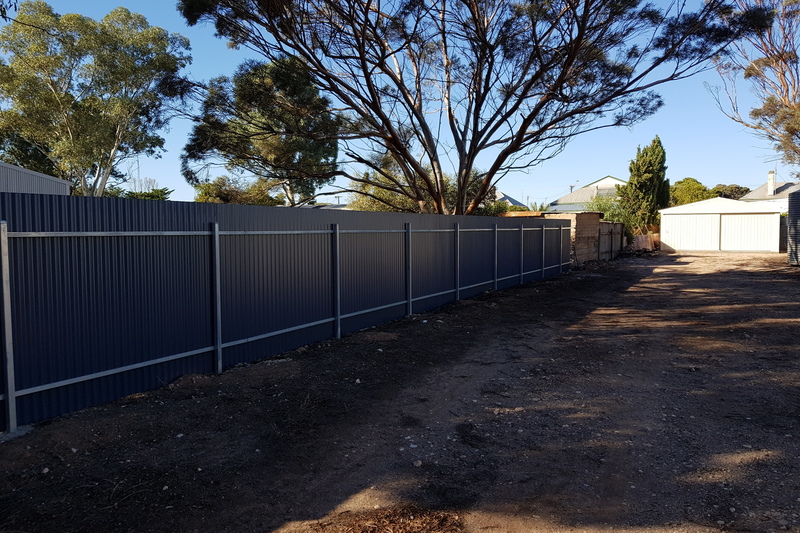 The rear access is obtained from the lane which runs off David St. 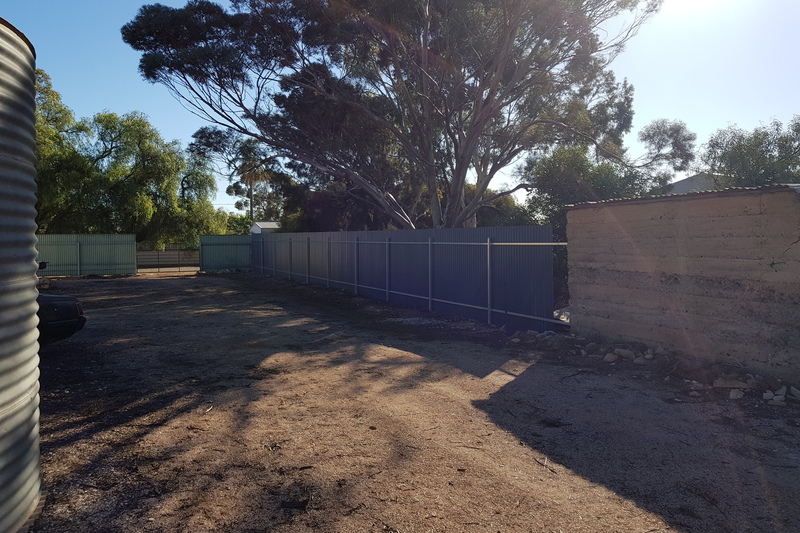 There is a kid's play ground just down the road and the school & sporting facilities are easily within walking distance. 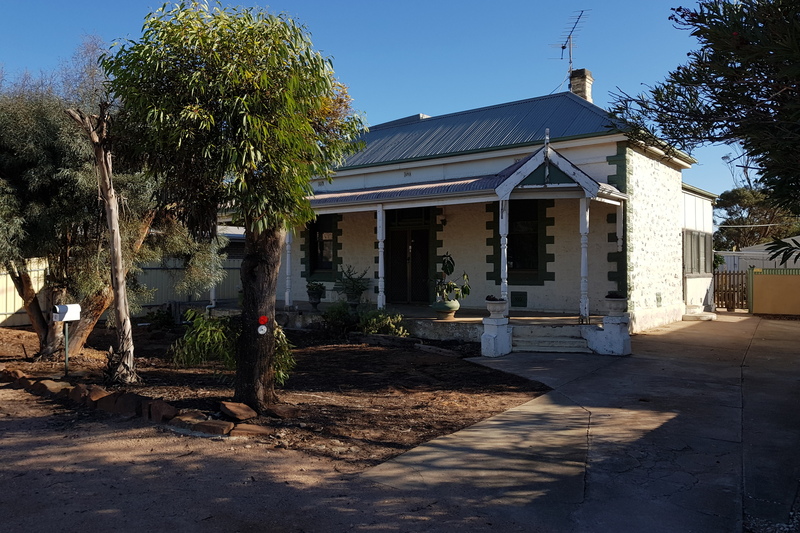 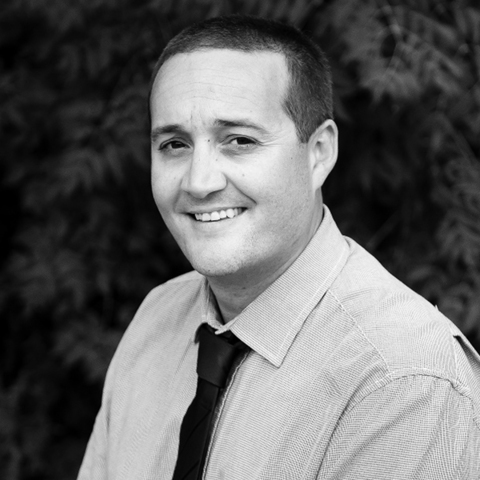 Great property with plenty of potential & priced to sell.